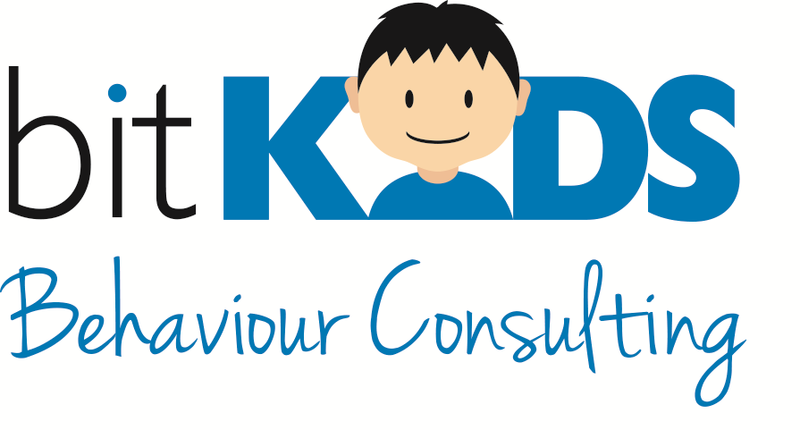 bitKIDS Behaviour Consulting is a private ABA/IBI therapy provider that works with families to provide in-home therapy. We’re looking for passionate and dedicated therapists to join our ABA/IBI teams in the Kitchener-Waterloo Region. Training and support from a collaborative team lead by an experienced BCBA. You can hone your skills in areas you enjoy. Provide engaging and fun 1:1 ABA/IBI to children with a variety of special needs. Collaborate with team members and other professionals. Model ABA procedures to parents and caregivers. Must adhere to BACB Professional and Ethical Compliance Code. Autism Behaviour Science or related programs are preferred. Passionate about ABA therapy and working with children. Experience providing ABA/IBI therapy preferred. Must be able work with the vulnerable sector. Must be able to travel within the K-W region. We may consider individuals without the above experience if they demonstrate a passion for the field and are willing to learn. E-mail Anna Patel (anna@bitkids.ca) with your resume and a brief cover letter.